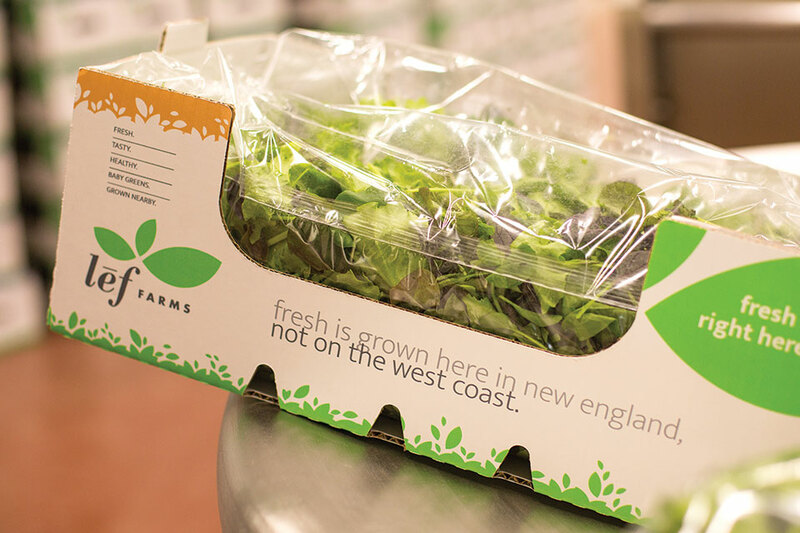 BrightFarms produces leafy greens and other produce in its facilities in four states. On November 20, the Center for Disease Control (CDC) advised that U.S. consumers not eat any romaine lettuce, and retailers and restaurants not serve or sell any until more is learned more about the newest E. coli outbreak. This latest crisis for romaine lettuce producers follows last spring’s deadly Yuma, AZ-linked romaine shiga-toxin E. coli (STEC) outbreak that the leafy greens industry was working to recover from and has taken extensive steps to prevent additional outbreaks. The CDC is recommending all romaine currently in the food chain be thrown away, and government health agencies in the U.S. and Canada are warning of the E. coli linked to romaine. According to United Fresh Produce Association, a group of produce industry associations is relying on producers, retailers, and restaurants to support the government health agency advisories and is urging an industry-wide voluntary withdrawal of all romaine currently in marketing channels and held in inventory. However, greenhouse leafy greens producers are assuring consumers that their products are safely grown in a controlled environment. Gotham Greens, which recently added romaine to its product mix, says the food safety scares are one reason why controlled environments like greenhouses offer consumers peace of mind in their produce purchases. 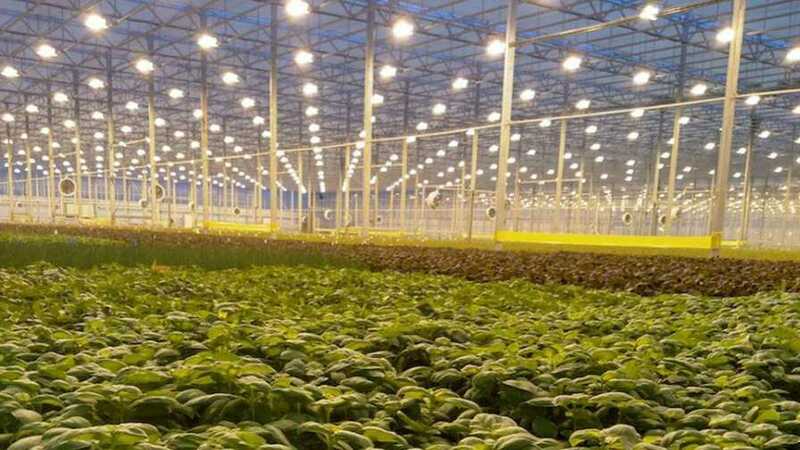 BrightFarms operates more than 300,000 square feet of indoor food production in Illinois, Virginia, Pennsylvania, and Ohio. 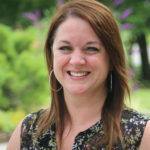 Lef Farms, a sister company to ornamental producer Pleasant View Gardens, was established in 2016 and operates 75,000 square feet of greenhouses in Loudon, NH. During the 52 weeks ended Sept. 29, sales of produce marked as greenhouse grown increased 7.6% and sales of produce described as locally grown increased 23.2%, while produce marked organic increased 7.9% and non-GMO increased 8.9%, according to the latest FreshFacts on Retail report. 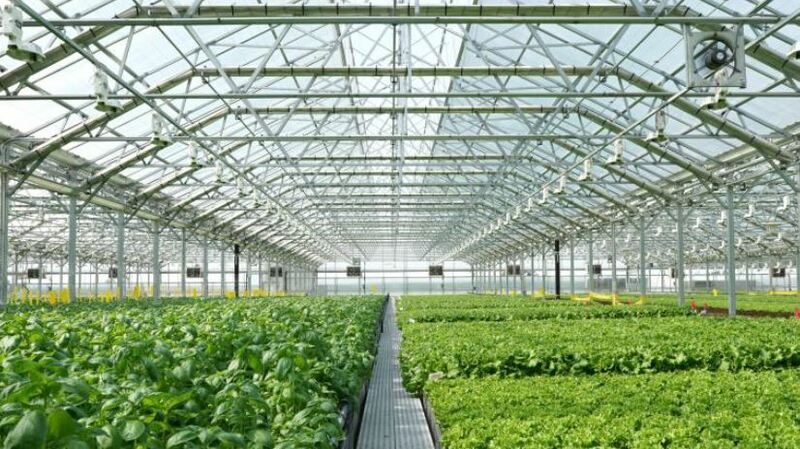 Lef Farms in New Hampshire produces leafy greens in its 75,000 square feet of controlled environment greenhouses. Currently, products labeled as greenhouse grown represent 2.3% of produce sales according to Nielsen, while 9% is organic and 4.2% is labeled non-GMO. Consumers are understanding the labels, too, based on Nielsen surveys to determine awareness of these options within fresh produce. According to the research firm, 38% are aware of greenhouse grown claims in fresh produce, 85% are aware of locally grown marketing claims, 84% are aware of the organic label, and 69% are aware of non-GMO labeling. 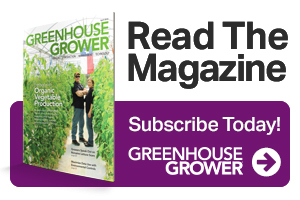 Baum says Gotham Greens continues to see firsthand that the demand for greenhouse greens is going strong.